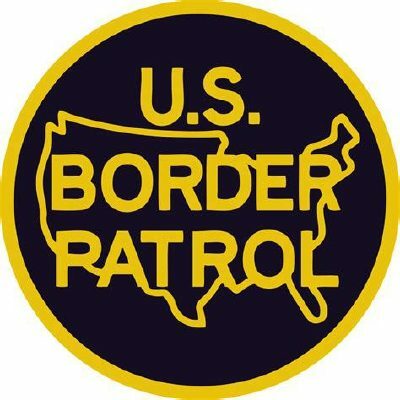 FALFURRIAS — Fifty-three migrants were found inside a tractor-trailer Thursday, according to the Border Patrol. Agents working at the checkpoint found the migrants after the truck was referred to the secondary inspection area. Border Patrol did not specify the migrants’ nationalities, aside from pointing out one was from El Salvador. In January, more than 100 migrants were discovered in six separate incidents at the Falfurrias checkpoint.